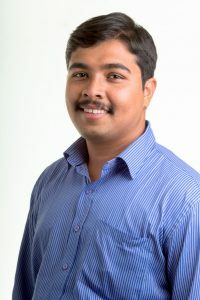 I’m Joey Pinto, a student at Carnegie Mellon University, Silicon Valley, pursuing my Master’s Degree in Software Engineering. I graduate in May 2019. I presently reside in Mountain View, California and am actively interviewing for Full-Time opportunities in the Bay Area. I’m a musician. I play the guitar and keyboard.